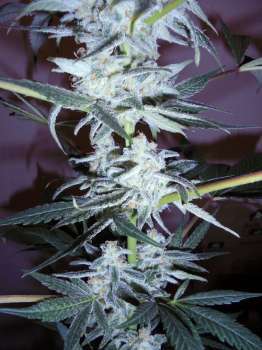 Here you can find a strain description about Phantom Glue and also some user-based reviews and infos directly from the SeedFinder (if available). You can also find the offers and auctions here if Phantom Glue cannabis seeds are on stock at MyCannapot right now. Phantom Glue is a really special hybrid for the heavy production of resin, this wonderful plant combine the sweet chem glue flavour with the sweet cookies flavour of the mother wich was selecdted for the rapid grow, big buds and heavy resin production. The actual Queen of the collection. Phantom Glue is not available at our shop at the moment!